An updated approach to martial arts that draws techniques from several disciplines as students learn tools for handling external and internal conflict. Discover training that makes a real difference in your life. Go beyond simply punching and kicking to learning how to confront difficulties with skill and self possession. Get into the best shape of your life with fun & exciting drills that tone and trim your body as you learn valuable self defense skills. The use of core strengthening drills will make sure that you leave class feeling great and more able to participate in any athletic endeavor. An excellent addition to our regular classes, the grappling course focuses on what happens when a fight goes to the ground. This course is designed to teach the fundamentals of good ground work so that if a fight does end up on the ground, you will know what to do. Extensive focus on safety & safe practices. 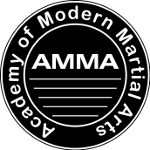 This advanced course covers all four ranges of fighting from a Mixed Martial Arts perspective. Covers: Striking, Trapping, Throwing, Joint Locks and Submissions. Students in this course will learn a tactical understanding of managing extreme physical conflict to ensure a sense of direction with the greatest chance of success. The gentle nature of Tai Chi practice makes it an excellent choice for people of all fitness levels looking for a unique approach to developing greater health & longevity. Students learn to move efficiently, using only the muscles necessary, developing both ease and relaxation. Deep and centered breathing charges the blood with more oxygen to repair and vitalize the body. The practice of Pilates focuses on the core and whole body movement to create balance, muscle development and strength throughout the entire body. The three guiding Pilates principles are: Whole Body Health, Whole Body Commitment, and Breath. In the words of Joseph Pilates, �Physical fitness is the first requisite of happiness�. Experience the benefit of personalized one on one instruction. Gain maximum understanding and results as the material of your choice is tailored to you. Private instruction allows you to develop a deeper understanding of the material as quickly as possible, as well as allowing you the freedom to explore and look more closely at any aspect of your martial arts training. More and more studies have demonstrated the advantage of Adaptive Tai Chi & Qigong training for those living with Parkinson's Disease. 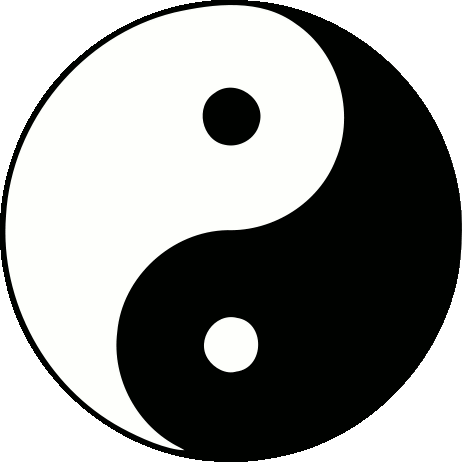 Consistent practice of Tai Chi has proven to be beneficial for balance, range of movement, gait, as well as mood and general well being. Join us in making the most of your resources. We are able to offer adaptive training in any of course material, simply speak with an instructor about what we can do for you.